Mindful Being book: 12 Weeks full of Spiritual Transformation Tools combine meditation, mindfulness exercises, soul’s diary, spiritual diary, relationship contracts, and many other daily spiritual transformation tools to help you live your highest potential. Artof4Elements is a Mindfulness Training and self-help Publisher that has with 7 authors launched a mindfulness training serial of 9 books called Alchemy of Love Mindfulness Training. Artof4Elements publishes books, audio, and video materials in areas of Mindfulness, Meditation, Self-Help, New Thought, Alternative Health, Vegetarian and Vegan Food and Nutrition, and Conscious Parenting. 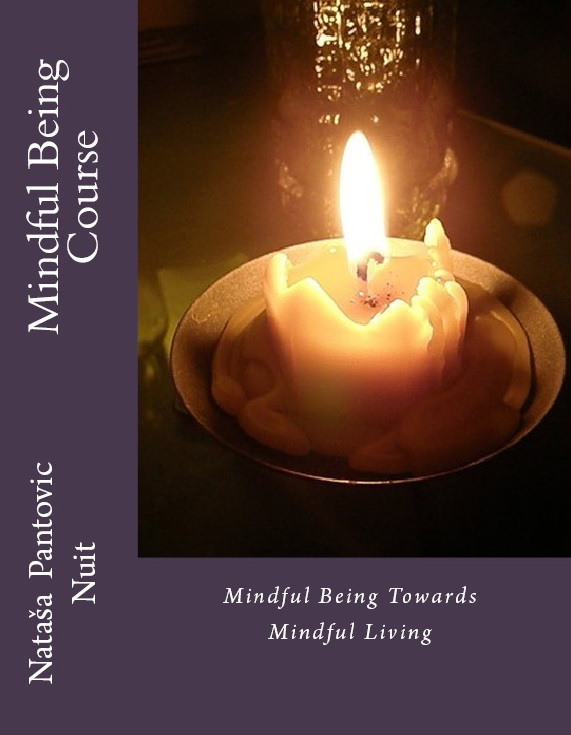 Mindful Being Gold is the full course supported with 25 Videos or 11 hours of presentations. Recently we made Mindful Being Course VIDEOS available for FREE! Enjoy! Your home is an extension of your Being. Your home is a reflection of your state of mind. Implement easy Feng Shui Tips for a healthier and happier surrounding. Learn how to make use of the power of your conscious and unconscious mind. Look into your conscious and sub-conscious addictions, identify your strengths and weaknesses. Train Mindfulness, Understand Beauty, Work with Emptiness. Meditation is the simplest, and easiest way to access mental and spiritual energies and improve your physical well-being and health… Meditation is also used to improve your concentration and decision-making skills.